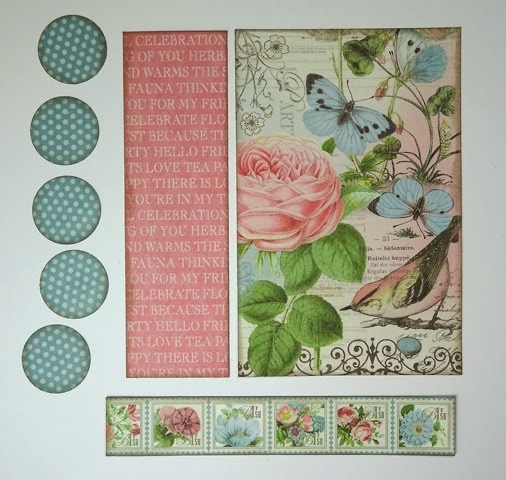 Cut light blue card stock for a 6” x 6” card. Cut pattern paper pieces for card front and inside. Stamp bunny images & sentiment inside. 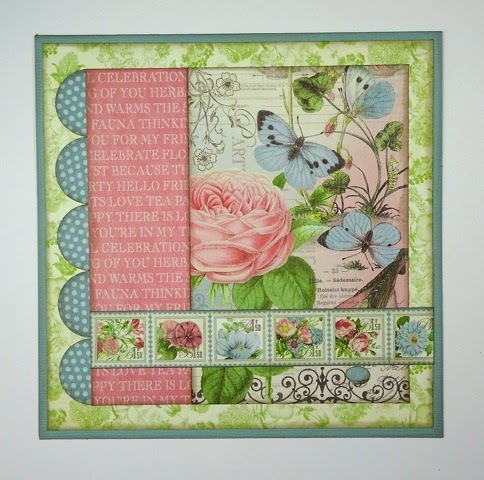 Stamp images with gray archival ink onto cream card stock and cut out closely to edge. Color images with alcohol markers. 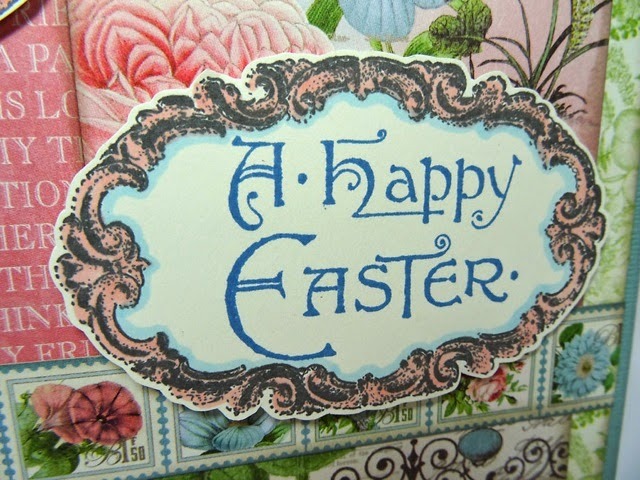 Stamp “A Happy Easter” in blue ink. 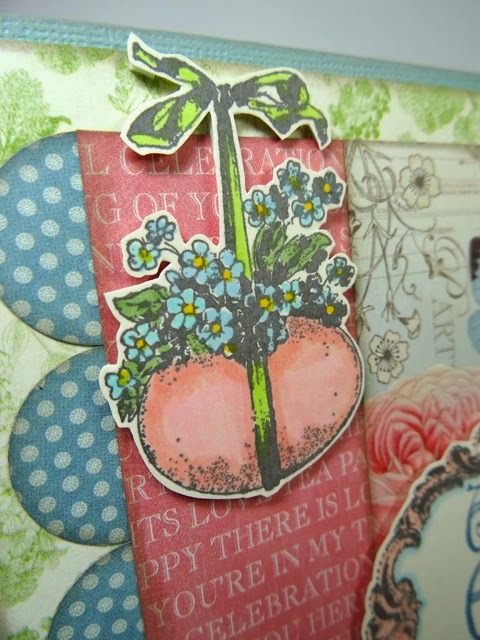 Finish card assembly by adding desired embellishments. 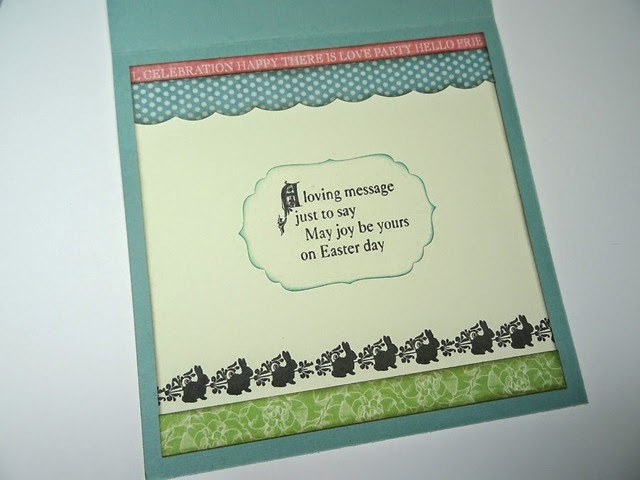 What a beautiful Easter card. 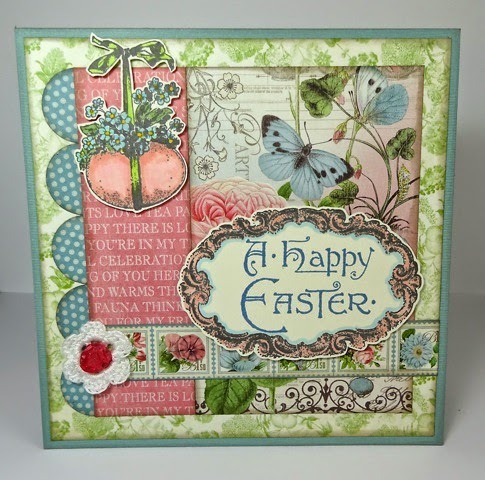 Sharing Easter wishes and greetings will be more meaningful and touching with this card. Thanks for this!